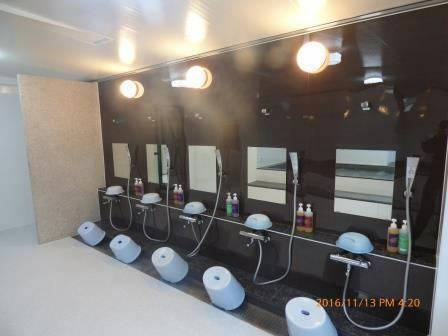 Please heal the tiredness of the trip in the public bath.We are a male and female exchange system. ●You can heal tired of traveling and tired of work with a big bath. In addition, use is by men and women exchange system. Towels, bath towels kindly, please bring your room. Rinse in shampoo · body soap · dryer are available. (Note) Please do not bring valuables to the bathroom. Valuable items that can not be deposited at the front desk can not bear responsibility such as loss. There is no hot spring.